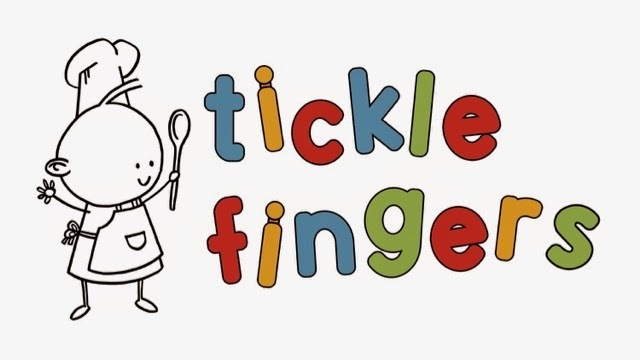 And this month we are incredibly lucky to have the fabulous Annabel from Tickle Fingers on board. Annabel has kindly offered a copy of her book 'The Tickle Fingers Cookbook' to one lucky winner! 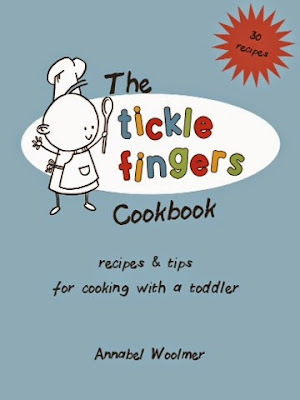 Do pop over to the Tickle Fingers website there are some fabulous recipes all suitable for small children. 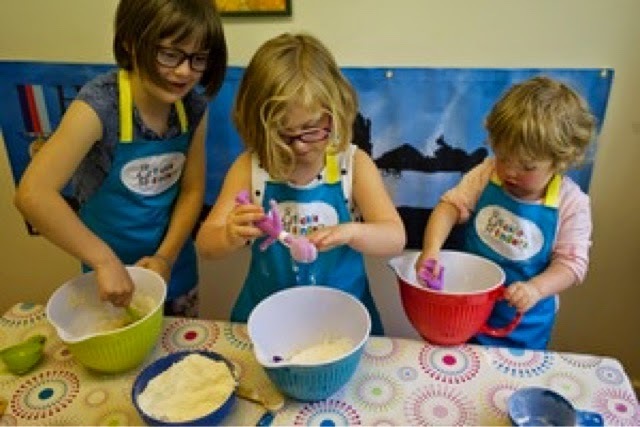 So over to you, please do link up your cooking with children posts or recipes! 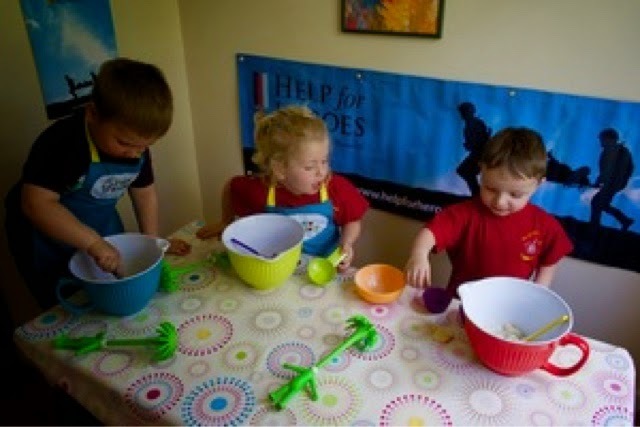 I can't wait to see what you link!